Van Hire to Spain: Is It Such A Good Idea? 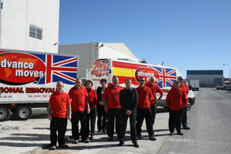 There are many removal companies out there, How do you choose a good one? Is hiring a vehicle to move yourself really that cheap??? Have a read of the costs associated with undertaking your own removal below, and the pitfalls and problems that you may well have to contend with if you decide to drive your own van. A simple adding up of the costs will show you a total of £1500 to £1600 to run a van one way between the UK and Spain. 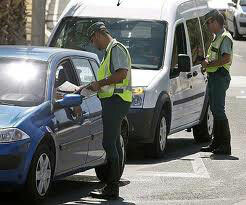 With additional costs and fines a likelihood and 4 days of your own time! Our own price based on the volume of a MWB van would be £1398, and we do all the work for you! Depending on whether you take the Ferry or Tunnel and whether you travel through France or come directly into Spain, you are looking at costs from £90 - £600 (cabin excluded). If travelling through France it will take you at least 3 days to travel and therefore you need to factor in hotel costs. As a van you may be singled out by the ferry company as a commercial vehicle and be forced to pay a higher amount before boarding. We also know of stories of many ferry operators not allowing hire vans to board due to the high possibility of hire vans being stolen and driven out of the country. If you are driving through France then you will need to allow at least £100 for tolls, unless you decide to take the longer scenic route, in which case you can add nearly another day of travel to your journey. If you travel through eastern Spain Alicante to Barcelona, you can treble these costs. 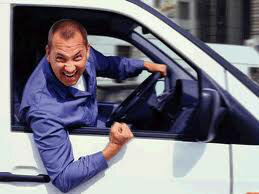 Fuel:- Most larger vans will only do 18 miles to the Gallon, no matter how careful you are. So for example a journey from Calais to Murcia is 1217 miles = £400 in fuel at least. If you hire a vehicle add an additional driver and take out extra insurance you are looking at £150 per day - not quite as cheap as they advertise and you will usually have a minimum 4 days hire period as well. 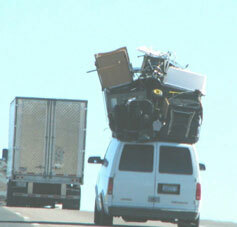 You also have to look into the excess on the vehicle as it is normally VERY high. If the vehicle is broken into your furniture will not be covered under a standard goods in transit insurance, household effects are excluded from this type of policy. Therefore you need to check the insurance and take out an additional policy. 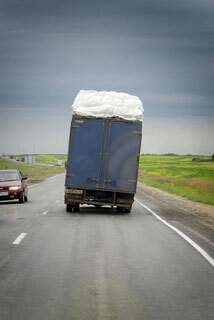 Will you have thick padded blankets and straps provided with the vehicle to safely secure and protect your load. Will it be professionally loaded to minimise damage on the long journey and have you considered the 3 or 4 days of your own time and effort to collect and drive the vehicle to its destination, not to mention back again? Nearly all vans that are for hire will hold a maximum of 1 tonne (1000 Kg's) payload, a Luton even less. An average box weighs 20 kilos, so based on this you can load 40 average size boxes, which will only take up 200cuft (5.7cbm) of space - less than half of the space a long wheeled base transit van can actually hold. Don't forget to include the weight of the driver and passenger in your calculations as well, this can take up to 200 kilos of your payload before you even place a box in your van! You also have to load correctly. It is very important that you keep the weight distributed over both axles. You can be overweight on one axle and you will be fined. 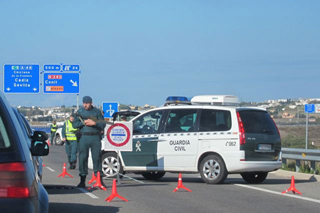 VOSA in the UK, the French police and especially the Spanish Police (Guardia Civil) target vans, as they know you are likely to be overweight. 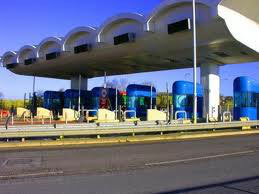 The Police lie in wait at tolls and junctions with mobile weighing pads to target foreign vans. If you are found to be overweight, you not only face a large fine that has to paid in Cash at the roadside (from 350 to 4000 Euros! ), but you cannot move until you have offloaded the excess weight, which means offloading at the side of the road and arranging another vehicle to collect the other items. If you are heavy then you run the risk of a tyre blow out or a breakdown from the heat and the long climbs in Spain. Make sure your hire company has a recovery policy that will get you to your final destination without having to offload you van. 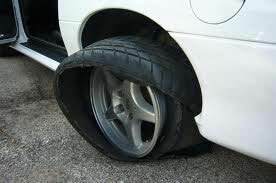 Tyres are rarely covered by insurance and the replacement cost in Spain is high, maybe 300 Euros plus the call out. You may also have a random drugs/contraband roadside turnout. This usually happens in France when heading to the UK, and it is very rare not to be stopped before you reach a port, as the French police are sat at junctions waiting for you. A sniffer dog is put through your load and then you may be requested to offload your vehicle on the roadside for further checks. If returning to the UK you should also be aware that UK customs and excise take a keen interest in hire vans and once again you may be subject to a search and a turn out even if it has already occurred in France. 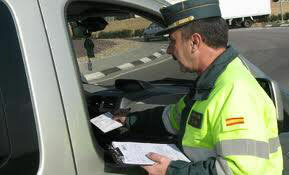 Guardia Civil are also on the lookout for British Vehicle operating illegally, as many British Nationals run companies without registration or paying taxes, so be warned they may think you are moving someone else's effects and fine you. 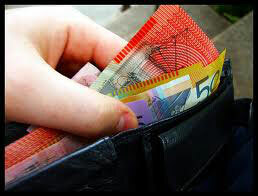 These fines are all on the spot CASH fines. 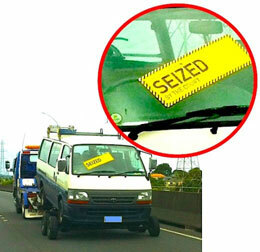 If you do not pay they will confiscate the vehicle to a police pound with no access to your furniture or effects. You must also check that the vehicle has the correct tyre tread for the countries you are entering, correct roadside jackets, warning signs and replacement bulbs, breathalyser kits, as again if you are found with the incorrect equipment you will be fined. Check that you have all the correct vehicle documents and insurance details on you. 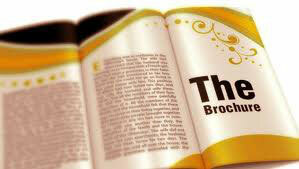 You will need to present them if the police stop you and they will need to be in date and original copies. 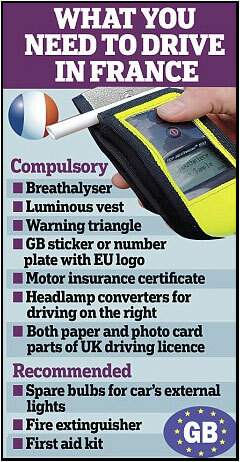 You will need to show proof of ownership or hire contract and your passport and driving license. Even though you may be hiring a 3.5 tonne vehicle with no tachograph, you are still subject to driver hours laws, and therefore you will need to keep a record of the number of hours you have driven. 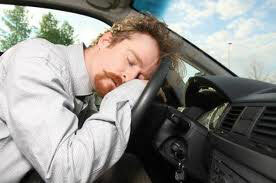 You cannot exceed 11 hours in anyone 24 hour period, and no more than 60 hours in any 7 day period. 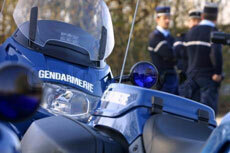 If you have an accident the police will require this information. BE AWARE:- Fake police target foreign vehicles - sign written hire vehicles are a dead giveaway and you could be targeted by fake police which patrol the motorways on all main travel routes. These individuals stop you with forged police ID papers and then search your vehicle and rob you in the process. These are dangerous individuals that you should not stop for. Only uniformed police should have that power. There are many van and man adverts on the internet and in papers, but when you contact these individuals, who are you trusting your possessions with? When dealing with any removal company or individual you should receive a written quotation that states clearly the volume of the goods to be moved and the price for undertaking the work. 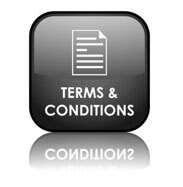 The quotation should also show all the terms and conditions of the contract and you should make sure that there is an ombudsman or complaints system in place so you have somewhere to go if things go wrong. 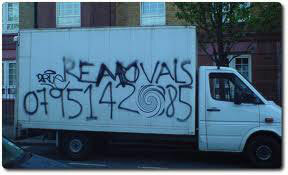 When comparing quotes with other removal companies pay special attention to the volumes being quoted. Just because a price is cheaper, does not mean that the mover has included the same volume. Make sure you tell all of the removal companies or individuals that are quoting for your move, the same volume, you will be surprised at the differences in price, once everyone is quoting on the same cubic footage or meterage. 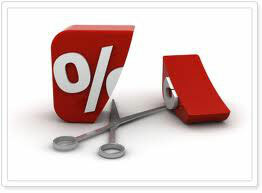 Many Man and van operations purposefully underestimate the volume of your consignment to give you a cheap price and then add charges later on when it comes to delivery and they claim you are over volume. You should ask the individual to provide proof that all of their vehicle, insurance and income tax/registration are legitimate and in date. For reasons listed in the van hire section above it is very likely that a man and van will be stopped by authorities at least once in their journey and incorrect papers could mean the impoundment of the van and confiscation of your items onboard. If the van and man is operating illegally without paying his taxes then this is likely to happen. 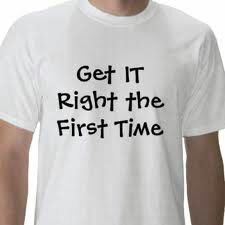 Only pay a small deposit up front and make sure the price has been agreed upon, we have heard many stories of a man and van turning up at the delivery address only to demand more money due to some contract clause or problem and refusing to offload until this is paid. 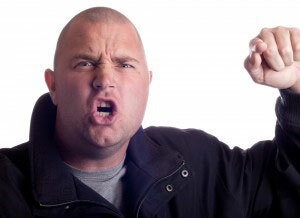 It almost seems like common practice for these individuals to understate the volume and price when they quote for your removal, in order to secure the work, and then demanding more money on delivery because you are over volume. Some unlucky customers have paid for their removal up front and then never seen the driver or their possessions again as the man and van has stolen both their money and their possessions. This is very rare but make sure you know all about the person you are dealing with and can trace them to a business address. Many Van and man operations will not have the required materials or skills to carefully wrap and load your furniture to protect it on its long journey. Many van and man outfits are merely couriers used to handling parcels or pallets not furniture and personal possessions that might be fragile. We know of many instances where a van and man operation has promised collection and delivery dates and then let the client down at the very last moment and not turned up. Even a glossy website or brochure does not necessarily mean that the individual is running a legal and professional operation. Check the contract, the terms and conditions and the insurance and vehicle documents before considering a quote. There are many internet based sites for transport services that allow a user to set up a profile and post details of their removal requirements online for transport and removals. 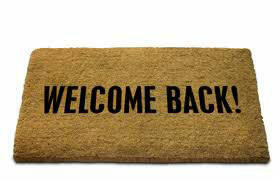 Transport providers and individuals then bid for your removal. This all sounds good in practice but once again be very careful. Who are you dealing with? These online comparison sites make their money by taking a commission from the price of the removal you accept (usually 5 to 10 %). 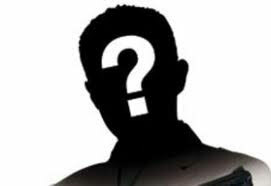 In order to do so the comparison site does not allow you to know the contact details (company name, website, tel numbers, etc) of the transport companies that are bidding for your work. Therefore all contact has to be done on the comparison site until you accept a bid and pay your commission, only then will the identity of your remover be revealed. Good Luck on that one! The comparison sites are very easy for a transport provider or individual to join and very few checks are made on the authenticity of the transport provider or individual, so you really do have absolutely no idea of the suitability of the person bidding for your work. This maybe fine if you just want a courier to post a parcel for you but choosing a reputable and professional company for your removal is just not possible. 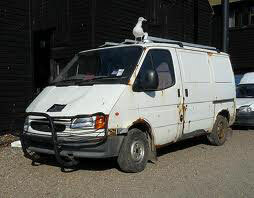 Have a look at the pitfalls in our man and van section! 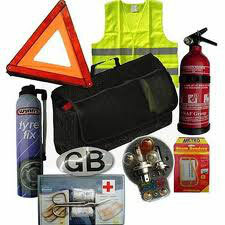 These sites are really geared up for courier work/parcels and pallets etc. In our opinion a majority of the transport providers are either van and man operations or haulage companies and do not provide adequate standards of care or professionalism when it comes to handling your personal possessions. Why bother with these comparison sites when they take up to 10% commission from the price of the removal. You are better of looking for 3 to 5 quality removal companies (preferably members of the BAR) by a Google search of where you are moving from and to and then comparing prices. 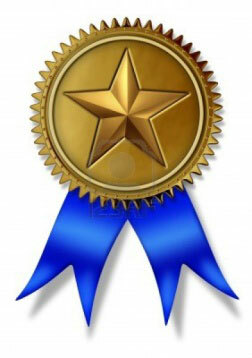 You will find that you save the 10% for yourself and get to know and choose the removal company. The BAR also has its own consumer affairs department to assist a consumer with any complaint or claim that a client may have against a remover. Whilst there are some good removal companies which are not members of the BAR, unfortunately like many trades there are also those that are not set up in the best interests of the consumers. Such companies may have inadequate training for their staff and be poorly organised and equipped to undertake a removal without the potential of causing damage or distress. They may also have poorly maintained or unsuitable vehicles that are not only hazardous, but very well may be in breach of insurance requirements meaning if they have an accident your goods will not be covered. Small firms often do not directly employ their staff, hiring in casual staff, who are often not trained and can be complacent when handling your items. Using a removal firm that is not a member of a trade association like the BAR, means you have no route of redress or complaint other than the civil courts or local trading standards offices. In general you will find that a removal company that is a BAR member is operating at a higher level than others and has a commitment to making sure that your removal is undertaken to a high standard with good levels of communication, expertise, equipment and professionalism. 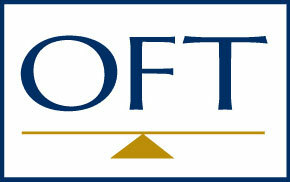 We are dedicated to providing our clients with high levels of service at a competitive price. We know that moving home is a stressful time for our clients so we try to make your removal as straight forward and hassle free as possible. We strive for perfection and are very focused on providing our clients with the high levels of service that they should expect from an international associate member of the BAR. Our vehicles, packing materials and specialist removal equipment is constantly refined and added to so that constant reinvestment means higher standards for our clients. Many of our clients use us time and time again, you only have to look at our online web feed testimonials on the homepage to see how highly our services are rated. No one puts as much effort into getting it right as us. Don't settle for second best. 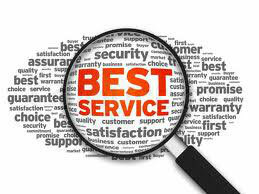 You will often find that we offer a much better service than others at a more reasonable price. 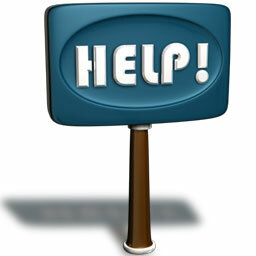 We are here to help, waiting for your enquiry, so if you have any questions of queries then please drop us a line.